Last week we held a leaders lunch for the Global Leadership Summit. 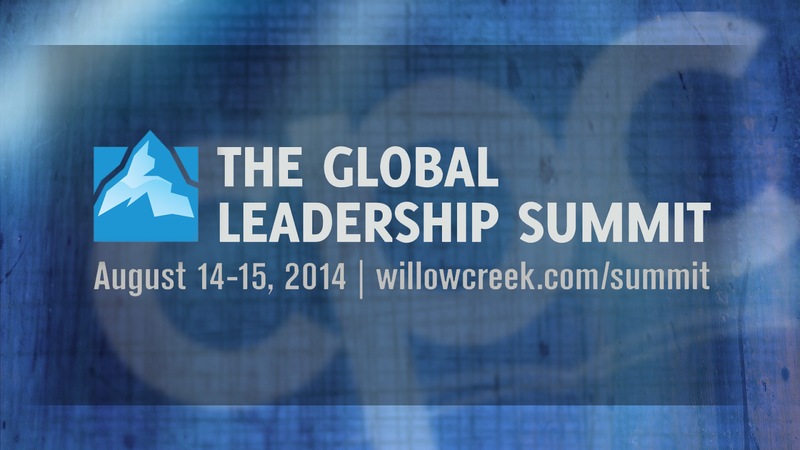 The Global Leadership Summit (GLS) is a yearly leadership event we host at CPC (more info). We had a great turnout at the leaders lunch and I'm so thankful we host this leadership training event. If you've been to the GLS what would you add to this list?